You are here » Home » Tech and Gadgets » Internet Data Plan » Code to Check 9mobile (Etisalat) Bonus Airtime(Credit) & Data Balance. Code to Check 9mobile (Etisalat) Bonus Airtime(Credit) & Data Balance. Etisalat Nigeria subscriber get bonus airtime or data when they recharge certain amount or perform other transaction on their lines. This post will explain how you can check your bonus account on Etisalat Nigeria and also how to do other transaction like Check Data and BIS Status/Expiry. 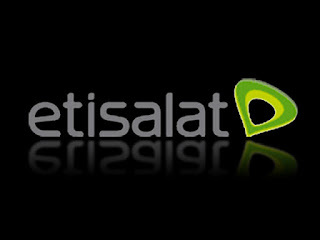 Subscribers on Etisalat Nigeria Cliqlite, easycliq, easyflex, easylife, easystarter, talk zone can check their Etisalat data bonus by dialing this code – *228# or *200# and follow the prompt.